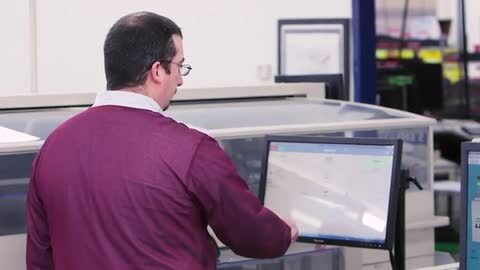 Manage complex global supply chains and meet electronics and high tech manufacturing customer demands for on-time product delivery with the Plex Manufacturing Cloud. See how Firstronic LLC shifted off a legacy solution and implemented Plex in 90 days, enabling faster growth, better customer collaboration, and shortened lead times. With Plex, API designs and delivers world-class heat transfer solutions. Gains better collaboration across the company with Plex. Delivers bots featuring cutting-edge security technology to fight crime. Plex replaced multiple ERP and quality control systems at Trojan Battery. Leverages the connectivity of Plex to other systems. Discover the seven ERP features needed in high tech and electronics. Learn more about the benefits of an end-to-end quality management approach. Read more about techniques that will reduce defects and improve overall quality. See how high tech and electronics manufacturing companies like yours are harnessing the power of Plex.